CatBeach Music is an independent artist-driven publishing and licensing company founded in 2012 and based in Los Angeles. We’re a group of creatives – songwriters, producers, programmers, musicians, and artists. We’re a boutique publisher and curator, offering creative opportunities for songwriters, and strategic options for licensing. And, we’re a collaborative record label for our collective of artists. We’re all driven by our love of excellent, authentic and compelling music. Bobby, the creative force behind CatBeach Music, is a guitarist, producer, and songwriter…with a fascination for little toy keyboards and anything that makes an interesting sound… tone… frequency… noise…you get the idea. Bobby started out as a session guitarist in Los Angeles, then, over the last decade, branched into songwriting and production at his own Catbeach Studio. 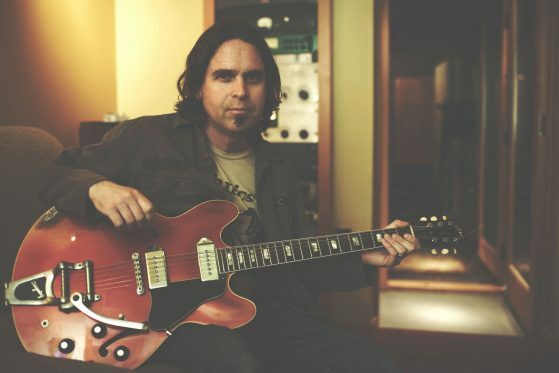 His fascination with guitar tones, vintage gear, unique pedals, and finding the right sound for each moment, mark his style and influence in the studio. As an Emmy Award winning songwriter, Bobby’s songs have reached audiences around the world with critical acclaim. CatBeach Music capitalizes on Bobby’s unique production aesthetic along with each composer’s and artists’ personality and song-styling. Jen runs the business operations – she oversees and coordinates new business, licensing, and royalty administration. She also handles the project management, digital and print marketing, and CatBeach Music’s online presence. 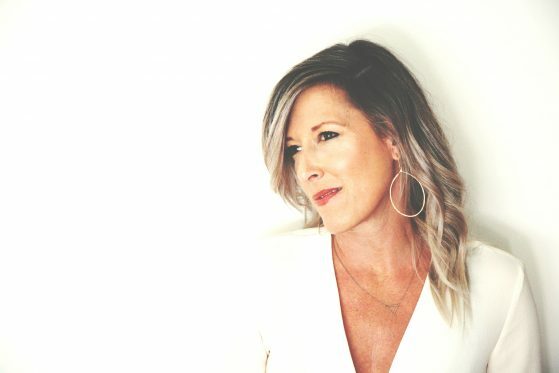 Her experience in music publishing, magazine production and communications, complement Bobby’s progressive process in the studio.